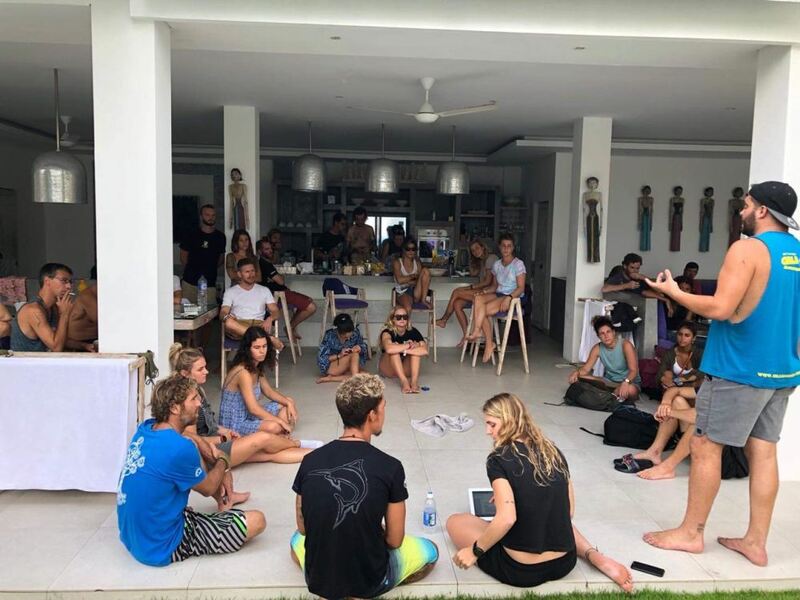 Peta is a Sydney-based PADI Rescue Diver and PADI Freediver who has a passion for being under the (preferably warm) water, conservation, cheesy popcorn and sharing these things with the world. 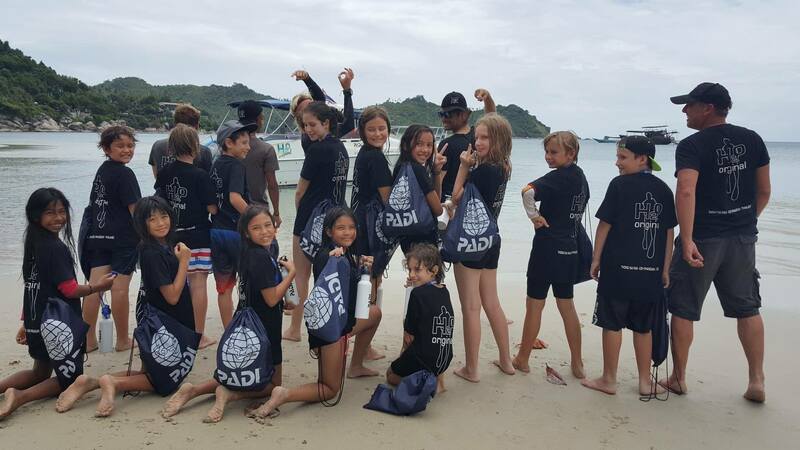 PADI is committed to protecting our oceans, and this involves educating divers on how they can play their part through the Dive Against Debris® Specialty. 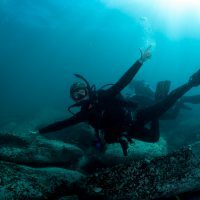 As with all things, there’s a price to pay for getting to experience something as awesome as diving. Here are 15 struggles only a diver will understand. 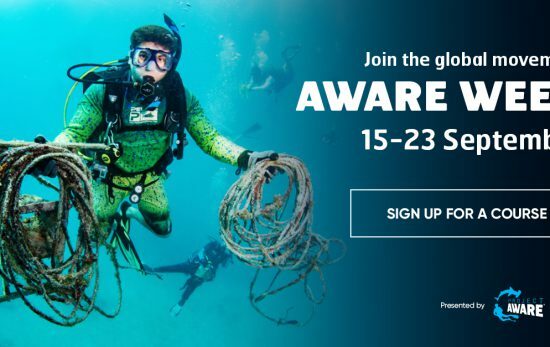 2018 Is The International Year Of The Reef – Why Not Get Involved? 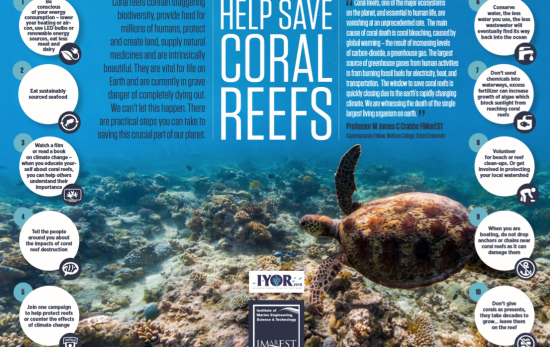 2018 is International Year of the Reef (IYOR) - A great opportunity to strengthen awareness on the plight of coral reefs, & initiate conservation efforts.